***** Burger & Beer Joint, 14775 Lyons Road (Delray Marketplace), Delray Beach, Florida 33446, (561) 454-8002. 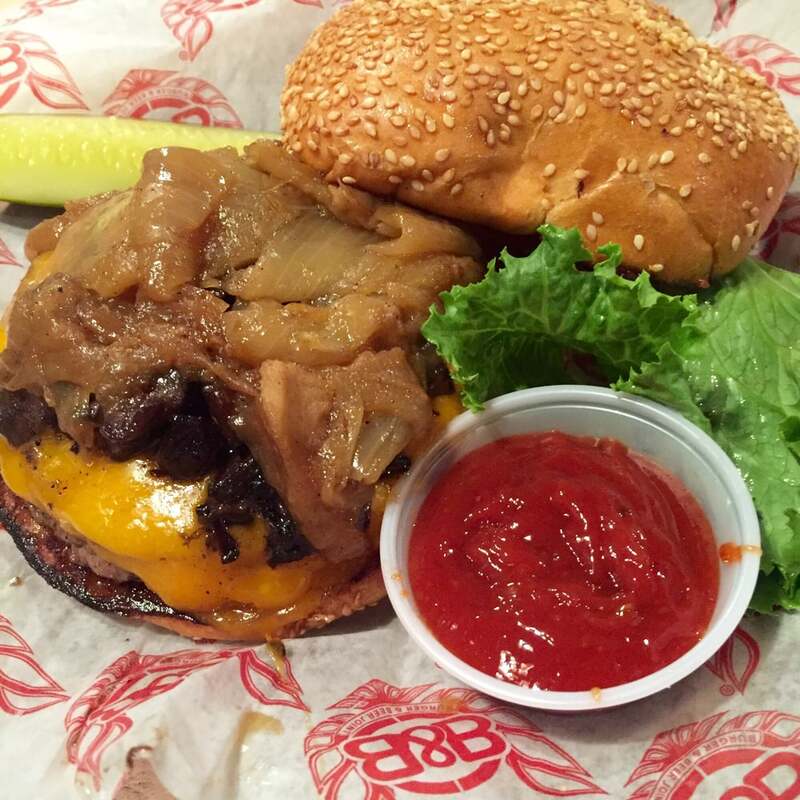 Got an absolutely terrific “burger” joint for you guys- Burger & Beer Joint in Delray Beach. If you haven’t heard about this fast growing chain, do Jeff Eats a favor- and save me some time and check bnbjoint.com for menu/prices/locations/info. In a nutshell, off the chart delicious burgers, salads and other stuff, full liquor bar/tons of beers! 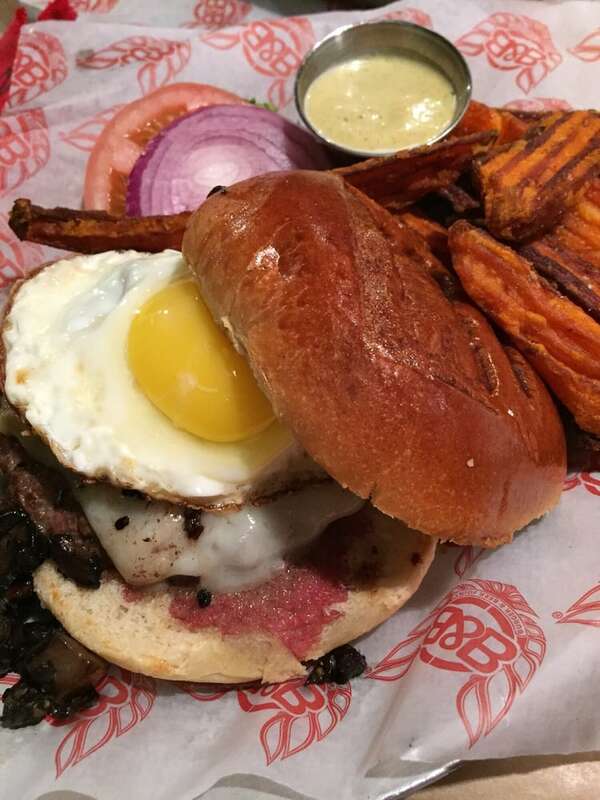 For right now, in Florida- Burger & Beer Joint has 2 joints in Miami, 1 joint in Miami Beach, 1 joint in Pembroke Pines, 1 joint in Sarasota and 1 joint in Delray Beach. 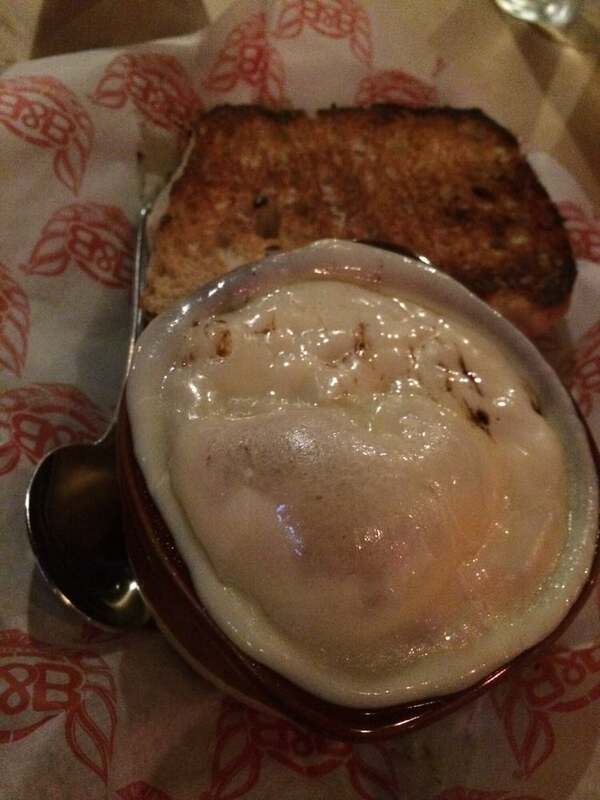 This tale is about the Burger & Beer Joint which opened a couple of months ago in Delray Beach. 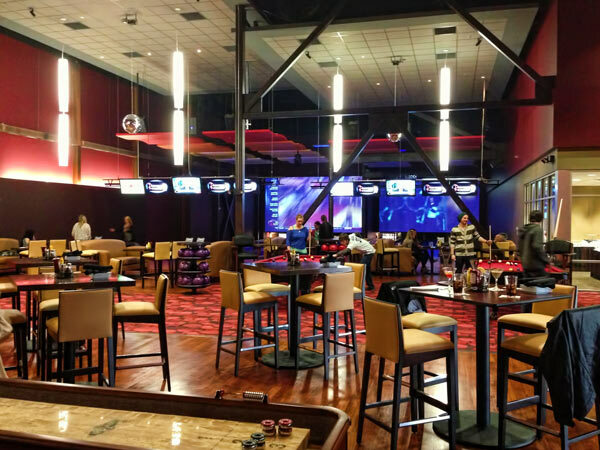 For you Delray Beach historians, the Delray Beach joint is located inside of the Frank Theatres CineBowl & Grille complex at the Delray Marketplace…a few months ago, the Burger & Beer Joint “took over” the “restaurant” (located in the bowling alley/sports bar/game room section) which was sucking wind big-time! 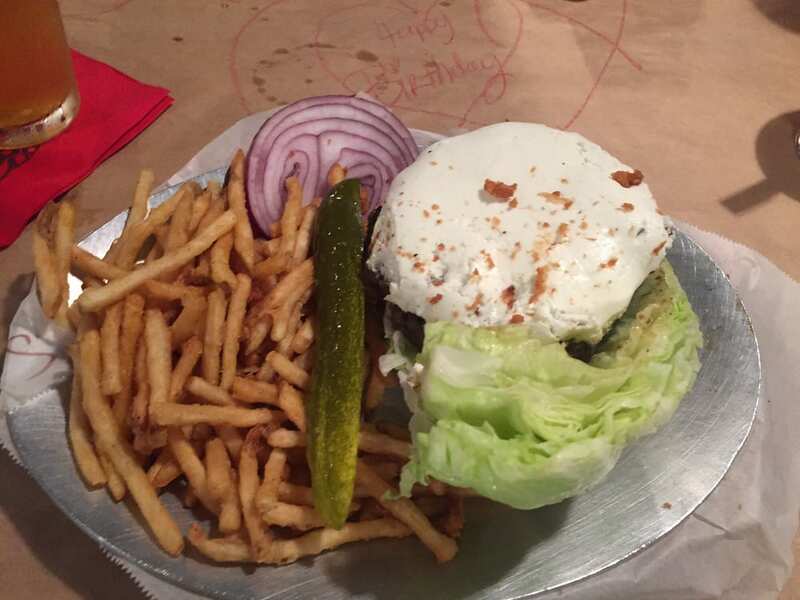 The other night, Jeff Eats, Mrs. Jeff Eats and another couple ate dinner at the Burger & Beer Joint and its reasonably priced food and pleasant service absolutely killed! 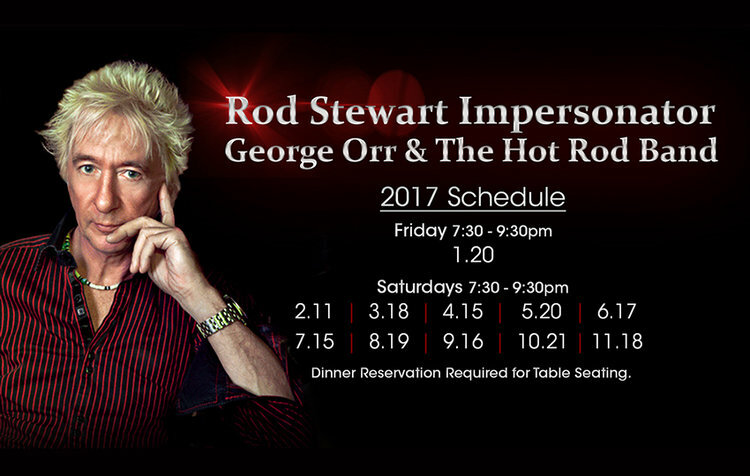 has a complimentary Friday & Saturday night live music series which currently has George Orr, one of America’s best Rod Stewart tribute artists booked for a bunch of 2017 dates! Let Jeff Eats wrap- Burger & Beer Joint up for you guys, reasonably priced terrific food- pleasant service and if you play it right, you can also see one hell of a show! One last thought, Jeff Eats knows that you smart guys out there will figure out a way to “qualify” for this current- Burger & Beer Joint promotion! Here’s a story that you did on Orr 7 years ago. If you don’t like Rod Stewart, then just skip this writeup. There is a guy by the name of George Orr who lives in South Florida. He looks just like Rod Stewart and more amazingly sounds/sings just like Rod Stewart. For years, he has been making a very good living performing a Rod Stewart Tribute Show at various South Florida bars/pubs, private parties and out-of-state joints. In the past 6 months I have caught his act twice at John L. Sullivan’s Pub & Sports Bar in Lighthouse Point, Florida and I have to tell you that the guy is absolutely fantastic. Just so you know, that when he works at John L. Sullivan’s the show is absolutely FREE and there is absolutely no pressure to eat or drink. The two times that I saw him, my party of 4 had salads, burgers, chicken wings and desserts that were all modestly priced and very good. This guy Orr was literally on for hours and the crowd both times out went absolutely nuts for him. Do yourself a favor and go to his site at http://www.hotrodlive.com and check this guy out. A full schedule of appearances is listed. To give you some idea of the type of joints that he “works” recent appearances include, The Field Irish Pub & Restaurant (Dania), Paulo’s 3’s Company Restaurant & Pub (Dania Beach), The Emerald Pub (Hollywood) and The Wishing Well Pub (Boca Raton). Like I said before, John L. Sullivan’s lets you watch the show all night for “free.” As for the policies of the other joints, you got me there. This guy George Orr is terrific. I am telling you, that he is an absolute must see. I had an absolute blast eating/drinking and watching his show at John L. Sullivan’s. 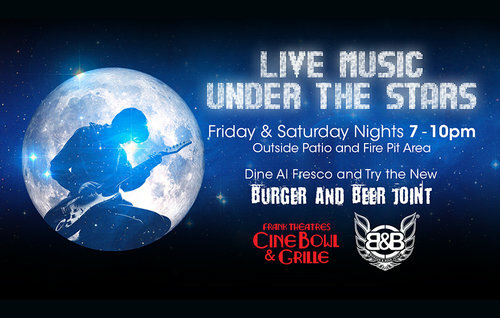 Burger & Beer Joint should add other performers to its schedule. I’ve seen Orr something like 3 times and he is very entertaining but every month is going to get real boring real fast for those looking for entertainment while dining. Going to go with a couple of other couples to see Orr on 2/11. 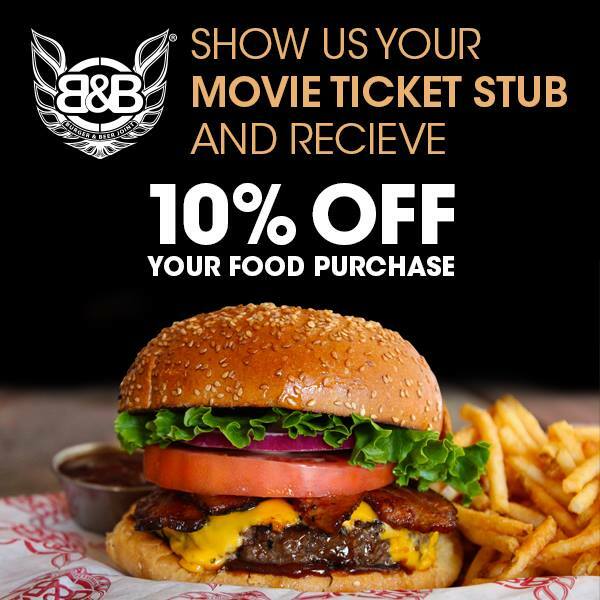 On the 10% promo, if you dont go to the movie, look for a ticket outside on the floor or just tell the manager you saw a movie and threw away the ticket. Jeff, Ive seen Orr at least 5 times. he puts on a top shelf cool show. Not so sure that putting him outside is going to draw a big eating crowd. I think he would be better inside. Also, seeing him so often is a bit on the boring side. Hopefully BBJ will add tons of new bands etc. to keep the concept fresh. 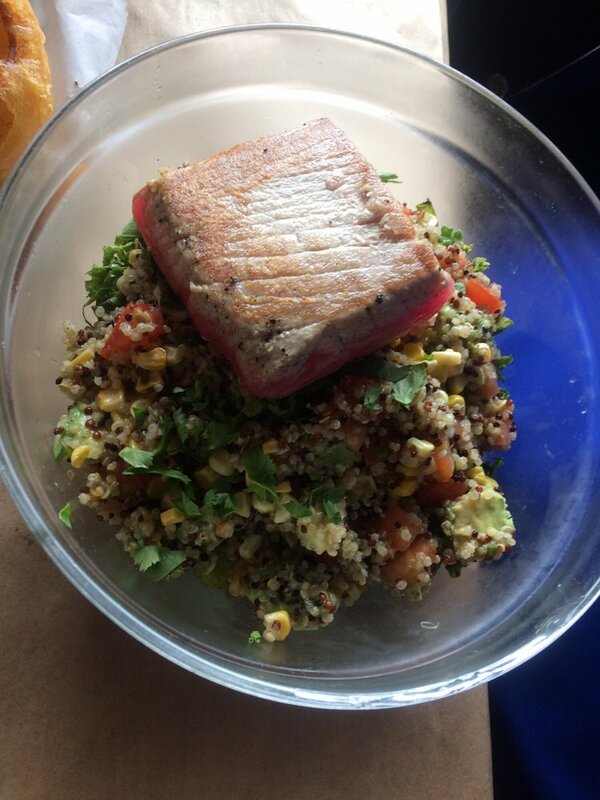 My husband and I have eaten at one of the Miami joints and the food is terrific. I have also seen George Orr. We will be there this coming weekend to see Orr. Love the bit about figuring out how to get the 10% discount. Saw him a few years ago at Woodfield Country and he was very entertaining. The problem I see is that BBJ has him outside on the patio which isn’t too good if you are sitting inside. A bunch of us are going to check BBJ out on 2/11. Haven’t been to that center since it first opened. Very ill conceived mess of stores. 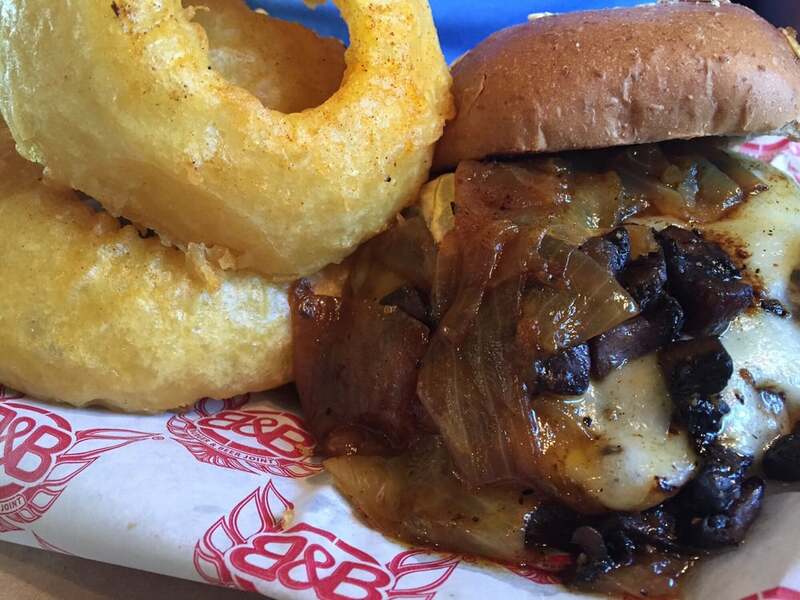 Just read about Burger & Beer and you got us interested. Wife and I are going up there this weekend for dinner. Orr is good, Rick St. James is better! About 3-4 months ago, one of America’s top rated-Rod Stewart tribute artists moved to South Florida. The guy’s name is Rick St. James and based on recent performances at B.B. Kings and Meyer Amphitheatre both in West Palm Beach, you’d swear that Rod Stewart in-the-flesh was on the stage. Do a bit of GOOGLING and you’ll find a ton of ‘You Tube’ on this guy- as well as various talent agency-sites that book his dates. From what I understand, Rick St. James works all over the United States…that said, he does have a number of up-coming South Florida gigs pay/free scheduled. Like I said, if Rod Stewart is your bag, you’ll really enjoy Rick St. James’ tribute show. Orr is better suited for this type of venue. Orr is a lounge act while St James is a concert act. Both acts performed at the Woodfield Country Club in Boca. Both are very good. Their burgers are extremely tasty. My favorite is the Mustang Sally. The burgers are huge. P.S. The South Beach location has closed. It is now a Mexican restaurant. Love this place. Great selection of beers. Have heard good things about the food. Have never seen Orr, he sounds great.